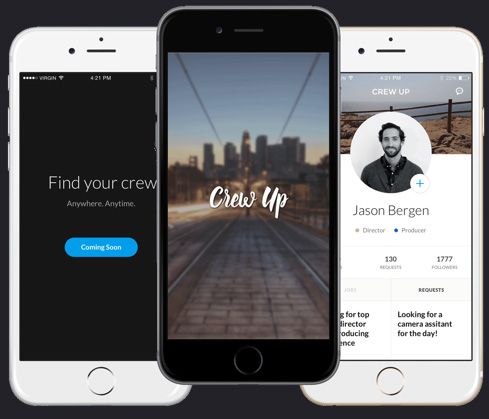 CrewUp App is the key to finding crew and booking work anywhere in the world. Sign up for your early access invite receiving special priviledges upon launch! Your email is safe with us and only us.